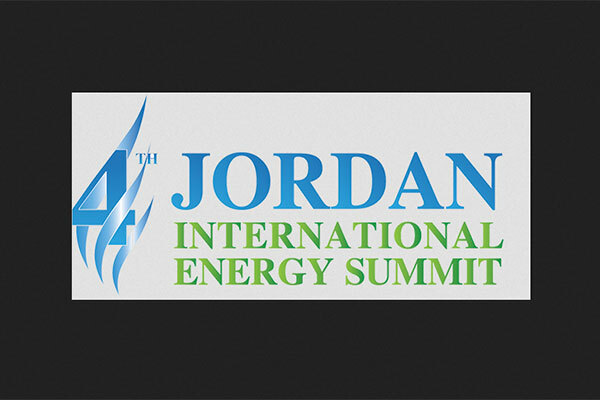 More than 500 international delegates are expected to take part in the 4th Jordan International Energy Summit 2018 (JIES) taking place in Amman on December 10 and 11. The event will be under the patronage of Hala Adel Zawati, Minister of Energy and Mineral Resources, Jordan with the full co-operation of the Ministry. This important summit is widely recognised as the pivotal meeting place, not only for all energy related projects that are planned or taking place in the Hashemite Kingdom of Jordan, but also as an invaluable platform for business throughout the entire region. Jordan provides a stable environment for attracting investment and its central regional location makes it the perfect host for an international summit; bringing together Ministerial-led delegations from countries including Algeria, Egypt, Hungary, Iraq, Morocco, Palestine, Saudi Arabia, Tunisia, and Yemen alongside hundreds of government and industry leaders that are responsible for business across the globe. Joining JIES 2018 as Gold Partners, Attarat Power Company (APCO) is a project to construct the first oil shale fired power station and open cast mine in Jordan. It will be located at the Attarat um Ghudran oil shale deposit approximately 100km south east of Amman. The construction of the 554MW gross/470MW net oil shale fired mine mouth power station will commence shortly and the power station is scheduled to start operation in mid-2020.